What We Talk About When We Talk About Immigration - The Nation. Mary Anne MacLeod Trump was the mother of businessman and President-elect of the United States, Donald Trump. 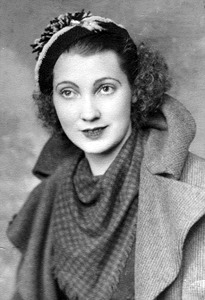 Mary Anne MacLeod Trump (May 10, 1912 – August 7, 2000) was the mother of businessman and President-elect of the United States, Donald Trump.